All Together Now is back! 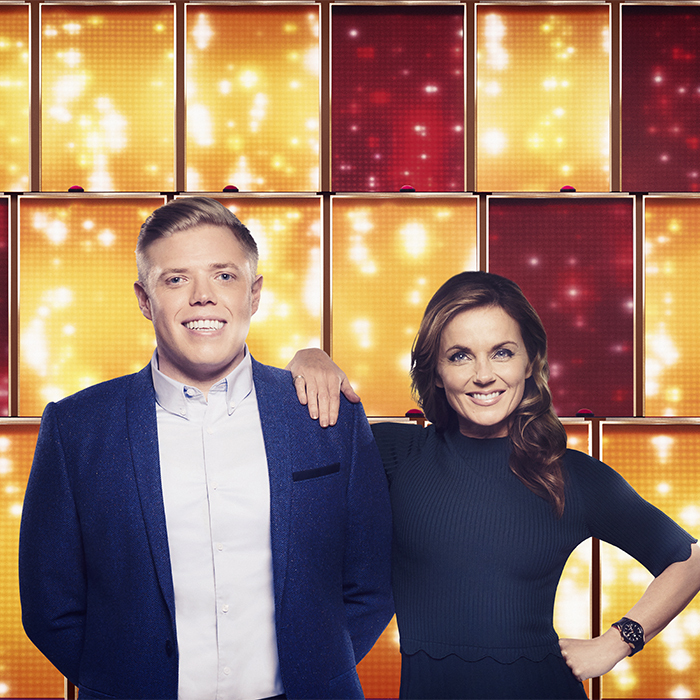 Hosted by comedian Rob Beckett, the BBC One entertainment show sees hopeful singers take to the stage to perform in front of 100 music experts – the biggest judging panel on TV. If any of the 100 like what they hear, they stand up and join in. The greater the number that sing along, the higher the act's score. The 100 includes Spice Girls icon Geri Horner, leading the pack in the ultimate feel-good entertainment show, with big voices, big laughs and even bigger personalities! This series is not currently recording, but please register your interest for future shows or more tickets by logging into your account and using the form below. We'll then be in touch when we have any news. If you aren't registered with us, please register first and then log into your account to add yourself to the waiting list.